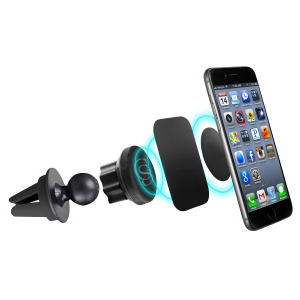 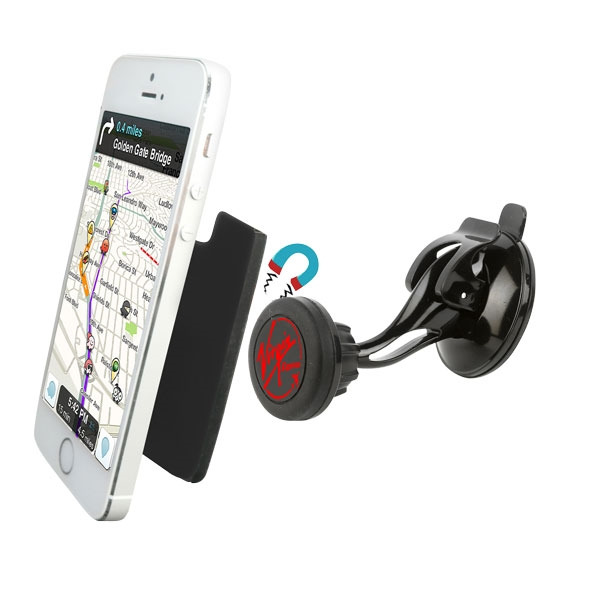 Mount an outstanding promotional campaign by handing out this magnetic phone mount and air vent! 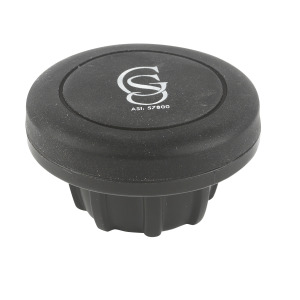 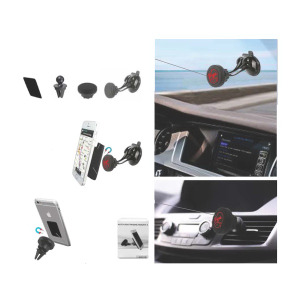 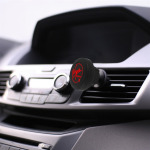 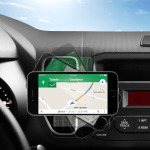 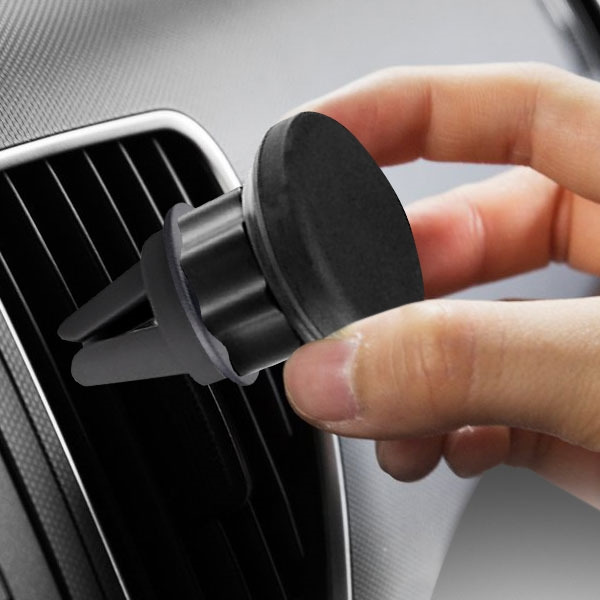 Measuring 3.5" x 3.5" and made from a combination of silicone and steel, this handy product features a suction cup that securely sticks to your window or dashboard for easy hands-free use of your GPS. It also has a 360-degree rotating ball, and easy-to-use air vent connector and a steel plate with 3M adhesive backing. Create a must-have gift for the auto industry by adding a customized imprint. I'm interested in learning about the Magnetic Car Phone Holder. Please contact me.